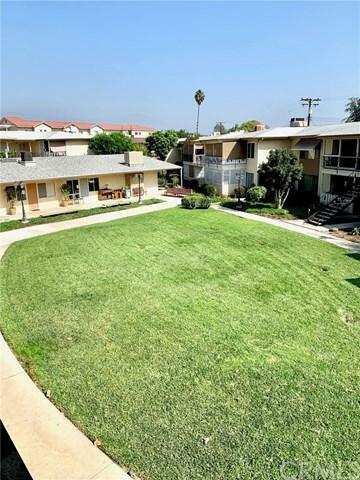 Desirable move-in ready condo located near the Mission District of San Gabriel. 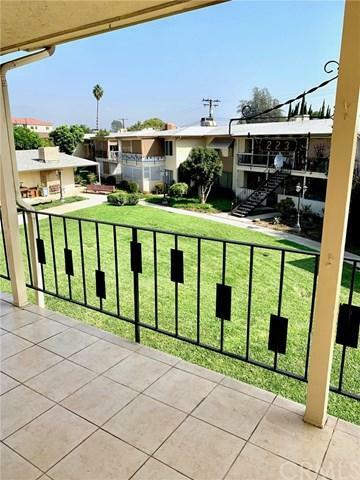 Walkingdistance to the San Gabriel Valley Hospital, restaurants, schools, parks, and publictransportation. This 2 bed 1 bath unit is located on the top floor (2nd level) with private balconyoverlooking the meticulously landscaped common area. 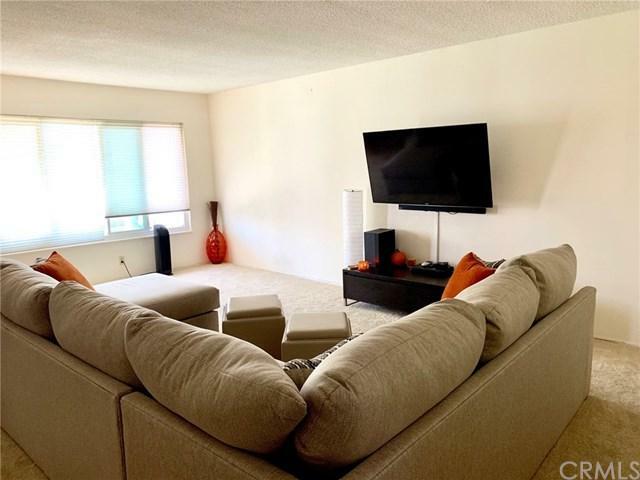 Bright & airy unit throughout withspacious living room, nice dining area with large sliding glass door and lovely kitchen with woodcabinets & tile flooring. HOA Clubhouse includes billiard table, large kitchen, and laundry facility.Other feature includes one large covered carport with ample guest parking spaces. HOA Duescover exterior maintenance, water and trash at approximately $167/month. 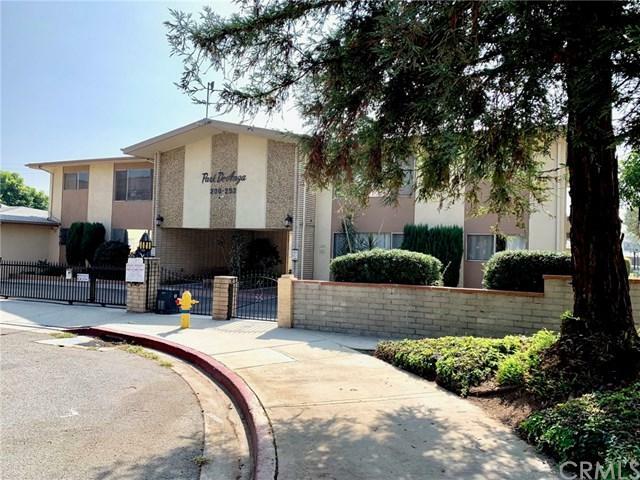 Sold by May Chen of Callaway Realty, Inc..